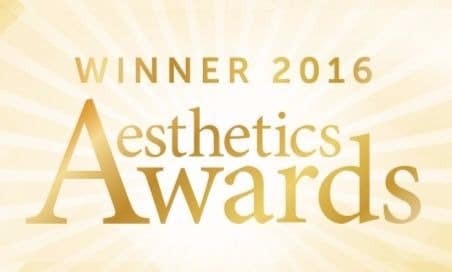 A professional Aesthetic Therapist with over 15 years of experience. Cristina is a highly sought after PMU in Scotland with a flawless reputation. 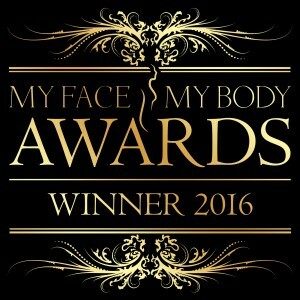 Medical Make- Up (Permanent Make Up can also be used for reconstruction purposes, and can be used for scar improvement, burns improvement, skin graft camouflage, further tattoo removal after laser treatment is complete and for darkening the areolar area of the breast (after breast uplift, reduction and reconstruction, where the areola can sometimes lose its roundness or may be too light).